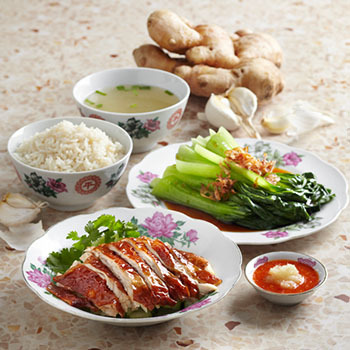 Delighting chicken rice lovers since 1998, Fitra has been serving up Singapore’s most iconic dish for nearly 20 years. Patrons have a choice of tender, juicy chicken roasted or poached, served on a bed of rice steamed in rich, chicken broth. Also popular are their curry chicken noodles and honey-grilled chicken rice. Signature dishes: Roast chicken rice, curry chicken noodles, and honey-grilled chicken rice.